The sharing economy is transforming the ways in which people access and use goods and services, and challenges traditional, ownership-based, business models. 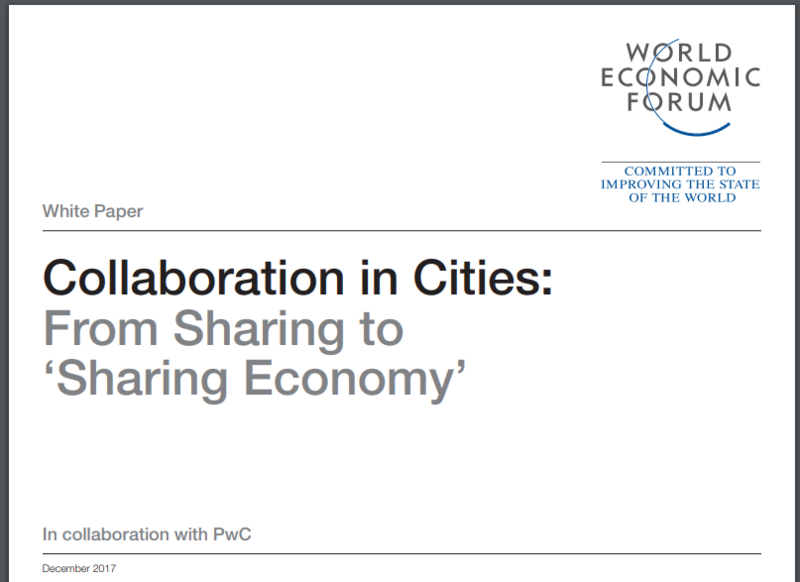 This short article from the World Economic Forum explores how people in 5 cities across the world are embracing the concept of sharing economy, and highlights the scale and scope of goods and services being ‘shared’ today. If adopted at scale, the sharing economy has the potential to reduce CO2 emissions, through a more efficient use of resources and reduced demand for personal ownership of goods.